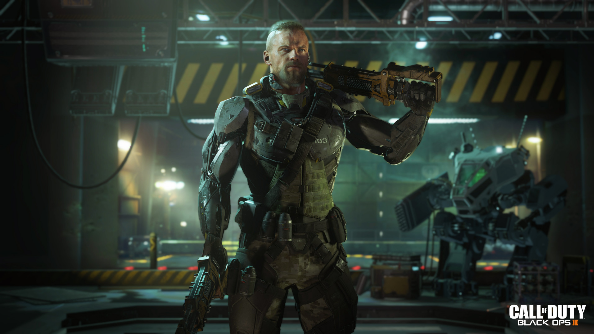 It might not be the first word that springs to mind when describing the Golden-Gate-trashing interactive blockbuster, but Call of Duty’s creators have been pleading realism for years. Which Call of Duty sits among the best first person shooters on PC? Call of Duty: Ghosts’ lightning rods from space were, Activision suggested, less science fiction than prescience. Sledgehammer worked with a Pentagon adviser for Advanced Warfare, and claimed that the world loves Call of Duty because it’s “believable and relatable”. All of that seems to have culminated in a difficulty setting to match. 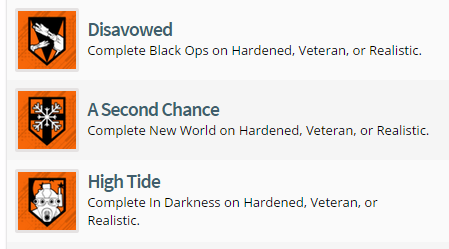 An early look at Black Ops 3’s achievements reveals that there are three increased challenge levels in the cyberpunk sequel – Hardened, Veteran and Realistic. The difficulty setting will, presumably, lean towards the Arma end of the spectrum for munitions simulation. Or maybe it’ll find the protagonist laid low by PTSD within a couple of missions. One or the other. Of course, while CoD might be marketed as true-to-life military simulator, there is some awareness at the top that it’s a “cinematic movie experience”.